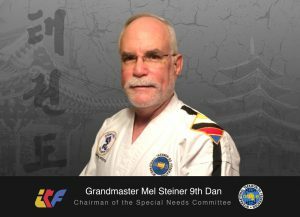 Grand Master Mel Steiner is a Martial Arts Instructor and past competitor with a 9th Dan in Ch’ang Hon Taekwon-Do. Among his many accomplishments, he is listed in “Who’s Who in the South and Southeast. Grandmaster Steiner is a certified International Instructor, as well as certified International Umpire. 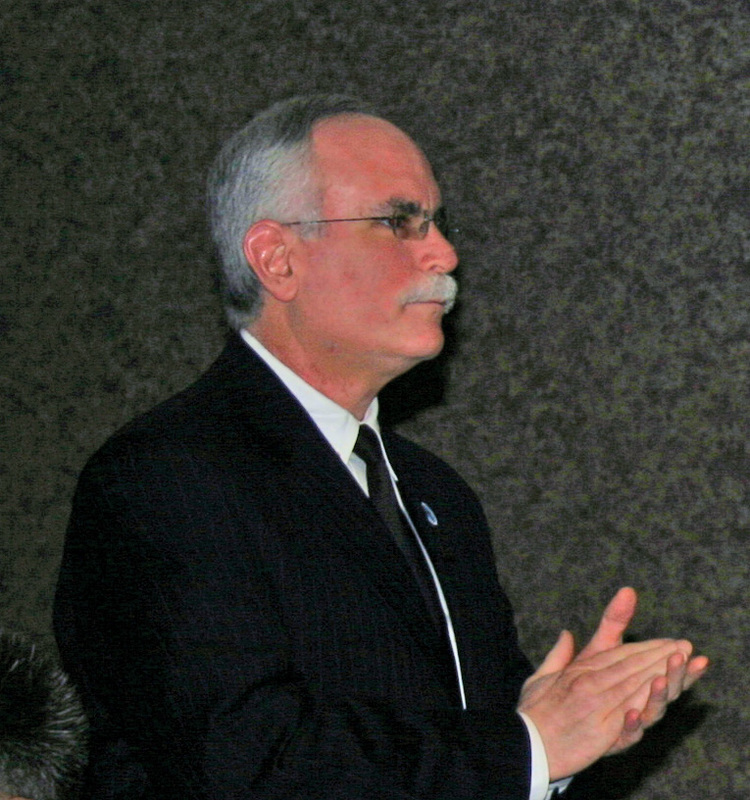 He was inducted in 1989 into the Karate Hall of Fame and in 1994 he was one of only five in the U.S.
to be recognized by the International Taekwon-Do Federation as “Outstanding Instructor”. received a Certificate of Appreciation from the City of Miami for his contributions to the Martial Arts. Grandmaster Steiner began his Martial Arts training in 1969 and began teaching in 1974. 3000 square feet of suspended oak wood, training floor. Times Magazine. In 2001, he appeared on the cover of the July issue. and has also been featured in newspapers and magazines.